of excellence in the cleaning industry. 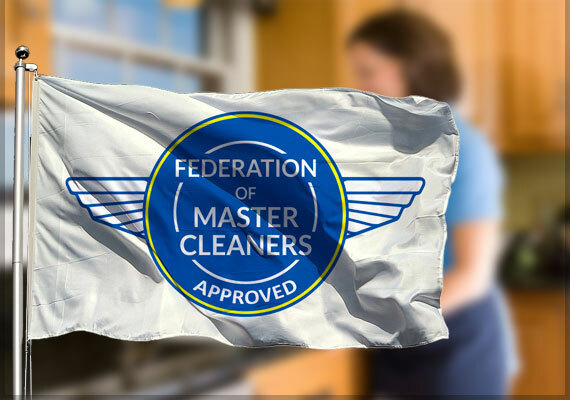 The Federation of Master Cleaners is a trade association formed to promote high standards throughout the domestic and commercial cleaning industry. 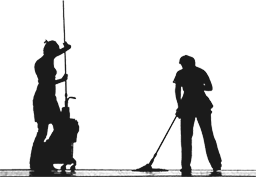 Our aim is to promote cleaning companies and raise the standards throughout the United Kingdom. The Federation of Master Cleaners is here to promote genuine domestic and commercial cleaning companies. By becoming a member you are sending out a clear message to your clients that you take your business very seriously and that you are a business they can trust. The Federation of Master Cleaners is here to protect you. All our members have been vetted and checked for your peace of mind. Whenever you employ a cleaner, look for our logo. Our approved members are committed to providing a professional service. All Federation of Master Cleaners, “Approved Cleaners”, are Professional, Vetted and Insured.